Ingram Micro is a market leading distributor of IT products that ranked 64 in the Fortune 500 list before being acquired by HNA group in December 2016. The company maintains presence in 50+ countries with 155 distributions centers. 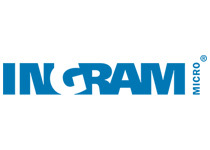 Ingram Micro has more than 200,000 clients from approximately 160 countries. It represents leading IT brands and manufacturers including Apple, Acer, Cisco, Hp, Ibm, Lenovo, Microsoft, Samsung and many others. United Stationers, re-branded as Essendant in early 2015, is one of the market leading wholesale distributors of workplace supplies. 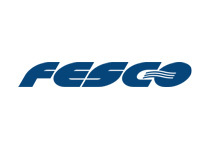 The company ranked 487 in the list of Fortune 500 companies of 2017. With a network of 68 distribution centers across US, resellers get their orders delivered directly from regional and or local distribution centers. 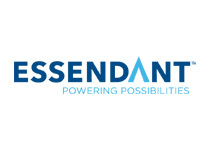 Essendant’s inventory features over 160,000 products including office, janitorial and break room supplies, technology products as well as automotive aftermarket tools. In addition, the company also retails industrial tools to end customers. Apart from USA, Essandant also operates in Dubai, United Arab Emirates (UAE). 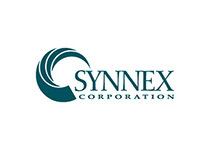 Founded in 1980 as a technology hardware distributor, SYNNEX Corporation since branched out into IT supply chain and distribution and facilitates software publishers, OEMs and resellers. The company distributes 30,000+ IT products from more than 250 market leading brands to 20,000+ customers as well as resellers in 25 countries including North America and Japan. The company ranked 198 in the Fortune 500 list for the year 2017. 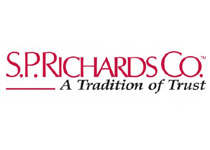 Founded in 1919 as a tire retreading company named Economy Tire and Rubber, the company rebranded itself early on as D&H Distributing in 1929. 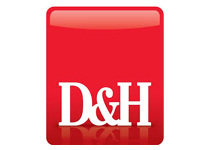 D&H stepped into the electronic products’ market in 1973 and has since grown into a leading distributor of IT products as well as complete solutions for resellers, retailers and end users. 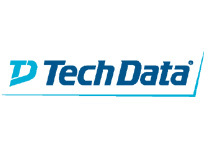 D&H’s IT solutions and product range facilitates clients and customers with servers, storage and networking solutions; plus mobility, consumer electronics, home entertainment/networking/automation, small office/home office, video surveillance, digital imaging and video gaming products. 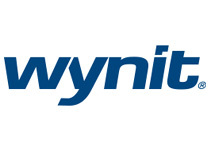 Founded in 1987, WYNIT Distribution is a marketing, distribution and logistics company. The company delivers high-tech goods such as 3-D printers, drones and software to companies around the country. 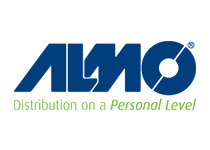 Almo Corporation started out as a radio and television parts whole sale distributor in 1946 and later tapped into emerging markets along the way as opportunities presented themselves. Today, Almo Corporation is one of the market leaders in distribution of major and premium appliances, consumer electronics, A/V equipment and home supplies including furniture and appliances. The company facilitates customers all over United States via its 9 strategically placed warehouses in the US. 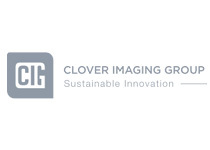 From a toner remanufacturing company in 1996, Clover Imaging Group grew into a billion dollar business with global outreach featuring 34 facilities in 14 countries. The company executes a complete remanufacturing lifecyle of business and electronic assets like toner and ink cartridges, wireless and personal electronic devices as well as telecommunication equipment. The company further offers collection opportunities and solutions to independent dealers, OEMs and retailers throughout the industry. 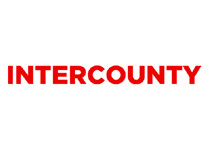 With over 7 million item collections and 3+ million cartridges manufactured per month in addition to the product range featuring 12,000+ products, Clover Imaging Group is the world’s largest empty cartridge collector as well as distributor of remanufactured laser and inkjet cartridges and printer parts in the world.